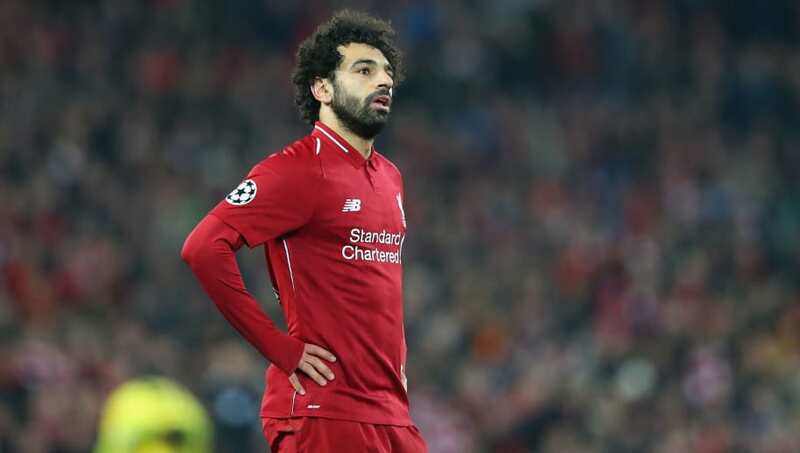 ​Former Liverpool midfielder Jason McAteer has outlined what he feels Mohamed Salah can achieve personally at Liverpool ahead of the Reds' huge clash with Manchester United on Sunday. Salah, who was recently named BBC African Footballer of the Year for the second year running, has made another strong start to the Premier League season this year, scoring ten times already, including a hat trick away at Bournemouth. Despite his critics, Salah appears to be at his explosive best once again this campaign. Jason McAteer, speaking exclusively to bookmaker comparison platform your-promotional-code.co.uk, explained why it's unfair to compare the Egyptian to Lionel Messi or Cristiano Ronaldo after last season's goal scoring exploits. “He set such high expectations for himself. People look at him now in the same light as Messi and Ronaldo, which is a bit unfair because longevity has really put those two on a pedestal. McAteer, a native of nearby Birkenhead, also spoke on the importance of the Liverpool-Manchester United rivalry and how the game could pan out. “It’s the biggest game in the world, Liverpool vs Man United. If Liverpool can get into their stride and get the game going and start playing with fluidity – and they get in front – I think it’ll be a tough ask for Man United to get back into the game at Anfield. "If Man United score, Mourinho’s pragmatic approach can make it very difficult for Liverpool to get back in the game,” the former Red added.